John makes a really simple Halloween snack and reviews King Of Tokyo Halloween. This was intended to be uploaded for Halloween, but I’m not only famous for being hated by dice, but also for being late! I’ve decided to add in some random additional content before the reviews. In this instalment I show you how to make the ridiculously simply Mummy Fingers using hot dog sausages. 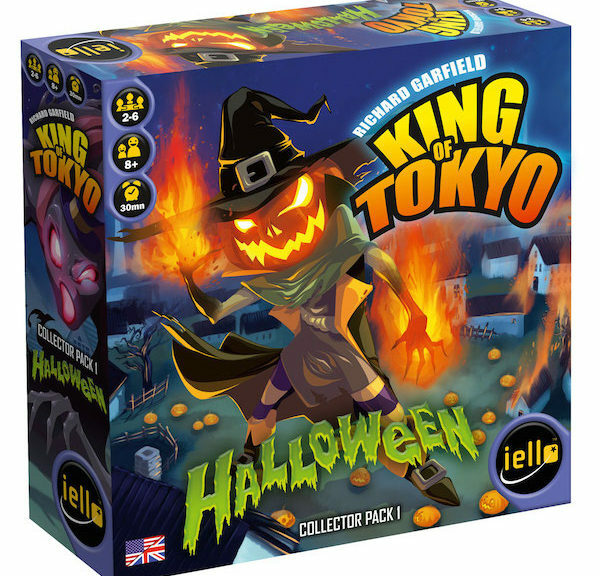 Then we dive right into the 90 second review for the King of Tokyo Halloween collectors pack. These snacks are delicious at any time and I hope the reviews are usually satisfying. 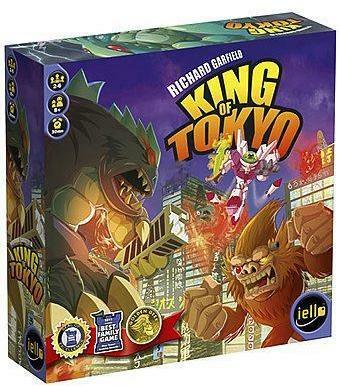 John fights his monsters and gives us a quick overview of “King of Tokyo”.